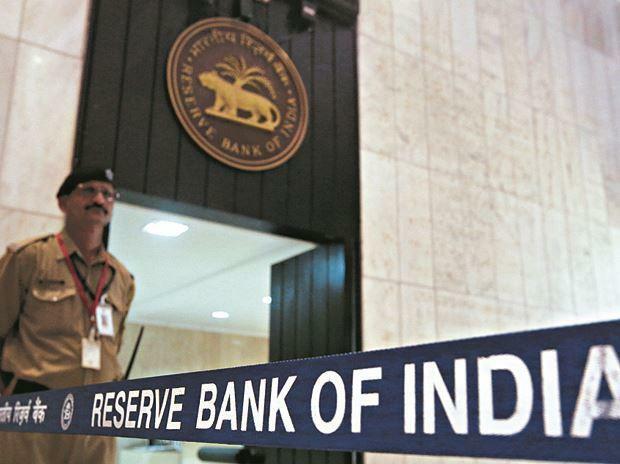 A panel of economists, including former Chief Economic Adviser Arvind Virmani, on Tuesday called for at least 0.25 percentage point rate cut in the RBI's first monetary policy of the current fiscal to be unveiled later this week. Most of the economists suggested a rate cut of at least 25 basis points (0.25 percentage point) in the RBI's monetary policy on April 4, while a few suggested an overall rate cut of 50 basis points this year. Virmani, also the Chairman of EGROW Foundation, said there is a perception change with the stance of the US Federal Reserve changing from rate easing to rate tightening leading to more uncertainty. Goyal said there a need for flexibility with the evolving situation in India, inflation and growth have softened. She said the dwindling private sector investment is worrying, while there are also issues related to transmission of rate cuts by RBI. Bhalla said that growth is a real problem and that the real rate of interest is high. The six-member Monetary Policy Committee (MPC) of Reserve Bank Tuesday started its three-day deliberations for the first bi-monthly monetary policy of 2019-20. The MPC headed by RBI Governor Shaktikanta Das will announce the resolution of the meeting at around noon on Thursday.